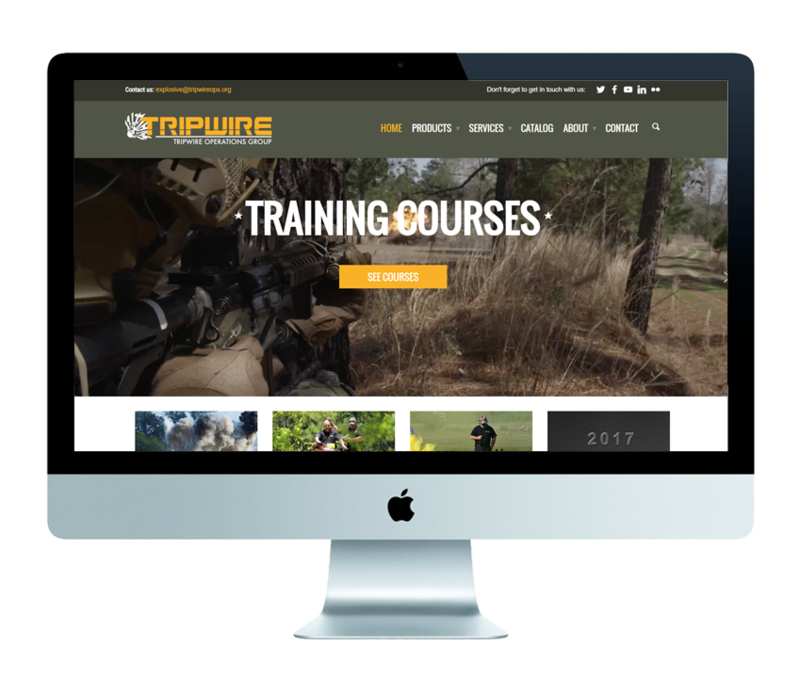 Tripwire Operations Group needed a fresh newn design and some clean-up of the content and backend of their webstie. 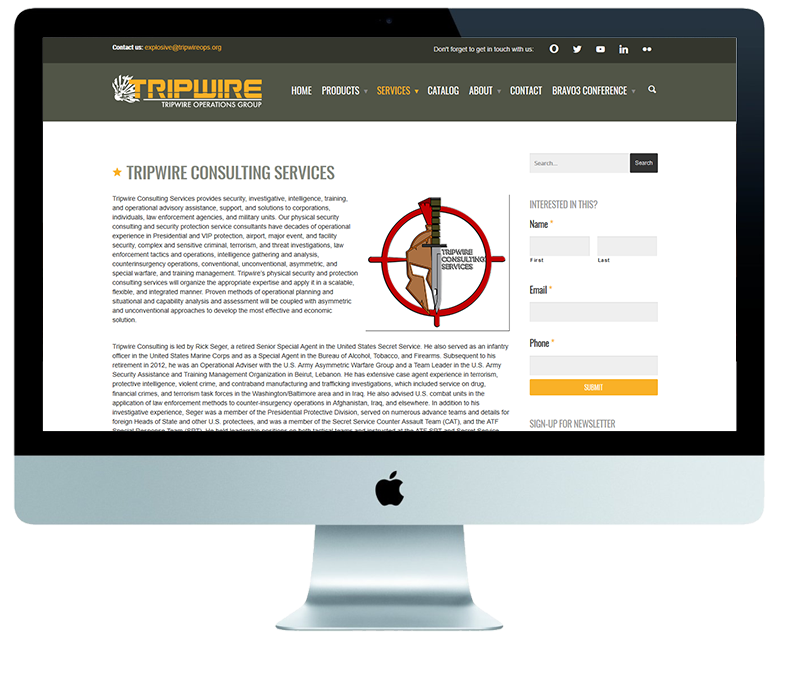 We consolidated their backed information and created an easy to update website so they could maintain an explosive web presence. See what we did there..?